AEMO has not modelled a 50 percent renewable energy target for Qld. 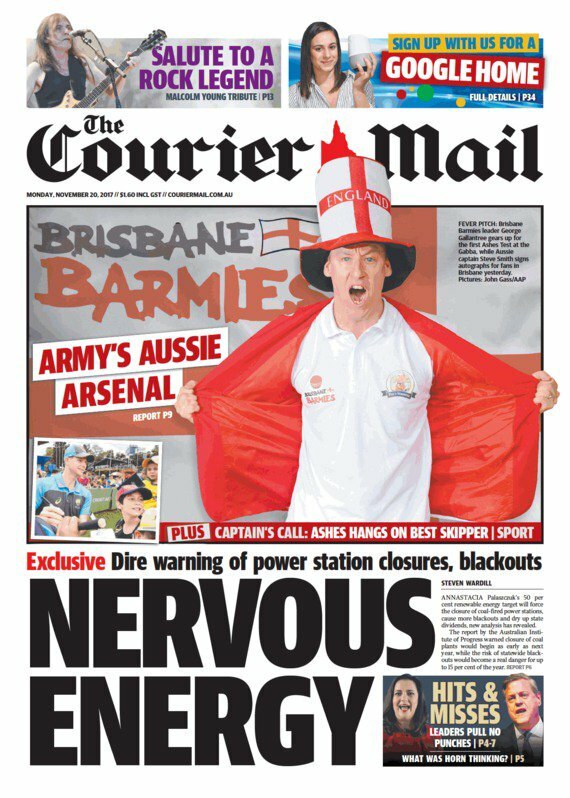 The Courier Mail claims of Queensland power station closures and blackouts under question. NoFibs has received a statement from the Australian Energy Market Operator on claims made in today’s The Courier Mail that, Research says ALP’s renewable energy target will force closure of coal-fired power stations. 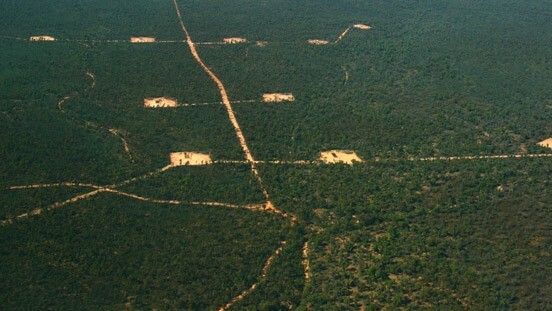 The research was provided by the Australian Institute of Progress and, “conducted by economist and former LNP Federal candidate Jonathan Pavetto, was based on data recently released by the Australian Energy Market Operator,” the article admits. At its website, the AIP confirms in its report, Implications of a 50% renewable energy policy on Queensland’s energy sector, that, “We commissioned Jonathan Pavetto, an energy sector economist, to investigate the implications of a 50% renewable energy policy on Queensland’s energy sector. His analysis is based on the Australian Energy Market Operator’s (AEMO) annual National Transmission Network Development Plan published in December 2016.” It draws attention to a timetable for retirement of black coal assets. On his Linked-in account, Mr Pavetto lists experience with such organisations as Queensland Sugar Limited, LNP candidate for federal electorate of Kennedy, spokesperson for The Alliance of Electricity Consumers and other policy and consultancy roles. 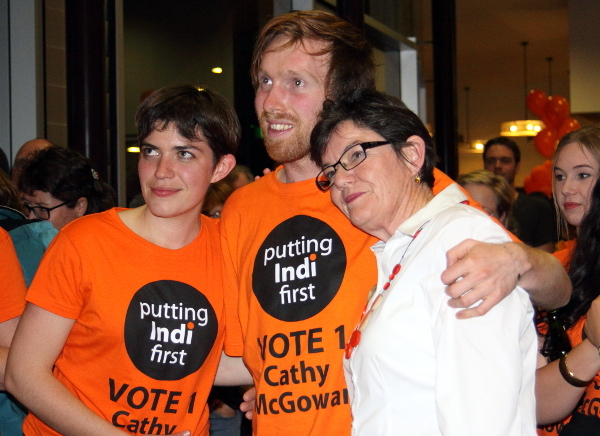 Mr Pavetto also stood for the LNP in the federal seat of Kennedy against the incumbent Bob Katter at the 2016 federal election. Queensland Energy Minister Mark Bailey said Mr Pavetto was involved in the ‘Strong Choices’ asset sales/leasing program under the former Queensland Newman Government. Mr Pavetto lists a role as consultant at the SAS Group. During the ‘Strong Choices’ asset sales/leasing policy of the Newman Government, he penned an article for the company, ‘Strong Choices asset privatisation overview’ for SAS Group. The Queensland Electrical Trades Union Assistant State Secretary Keith McKenzie said in a statement that it was, ‘power plant hysteria driven by LNP aligned think tank’. “This is the deeply partisan analysis of climate change skeptics from a right wing think tank created by former Liberal Party Vice President Graham Young,” he said. University of Queensland economist John Quiggin posted on twitter that the AIP was a LNP outfit. In a separate report released today, Australian Chief Scientist Alan Finkel said renewables could reliably contribute 50pc to the power grid and that Australia risks missing global growth in the industry of energy storage because of the nation’s policy uncertainty. What tripe the Courier mail writes. There is one mention in the AEMO document about Queensland’s aspirational target of 50% renewables by 2030, but it is directly linked back to here: https://www.dews.qld.gov.au/electricity/solar/solar-future. The AEMO report is realistic, it predicts the decline of coal by the mid 2030’s and also indicates that most coal fired power staions will reach end of life about that time too. Given the ever decreasing cost of renewables, the time will come when it will just not be economic to extend the life of coal fired power stations. And it will occur well before the 2030’s if the evidence of closure of ‘teenaged’ coal powered power stations in the UK and France is any indication. 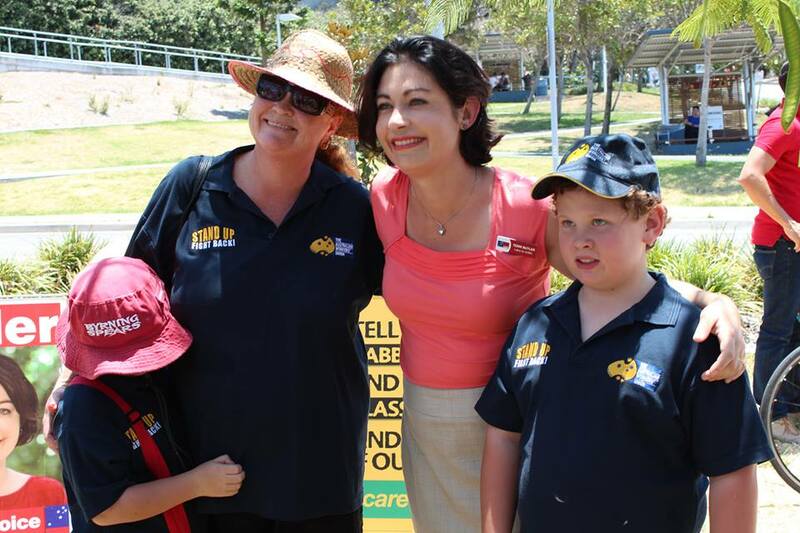 It is no big secret that Queensland is planning a solar future, and why wouldn’t you? the cost of unsubsidised solar energy is now half of new build coal fired energy and dropping while the cost of coal is increasing according to Lazards LCOE (Levelised Cost of Electricity)Version 11. Just to put the icing on the cake and to show how bad the Courier mail reporting is, this link shows how the International Energy Agency photo voltaic predictions have got it wrong.